There is an eternal debate Formula One over whether it’s the man or the machine that deserves the plaudits. Without getting into a whole analysis of it, we can say that’s it both: Lewis Hamilton probably wouldn’t win the World Championship in the current Torro Rosso STR-13, whereas, with all due respect, someone like Sergey Sirotkin or Brendon Hartley might struggle to be as dominant as Hamilton in the Mercedes AMG F1. Regardless of how you feel about the skill of F1 drivers, it’s as plain as day that Mercedes have a wonderful advantage with the brilliant cars produced over the past five seasons. That fact has been underlined in the history books too, with five successive F1 Constructors’ Championship titles. Bookmakers, like Ladbrokes and Coral, have placed them as the 8/15 favourites for the 2019 title too. There is always a veritable rumour mill in the winter months, with the media churning out stories of how manufactures have improved on issues from the previous season, or that they are still struggling to fix those inadequacies. Last year, for example, there were hints that Red Bull would fix the reliability issues that blighted the 2017 car. It didn’t happen, and Red Bull drivers retired in 11 races last season, just two fewer than in the 2017 season. But teams can make big changes in the months that Formula One is not active. For that reason, Ferrari and Red Bull are both still respected in the Constructors’ Championship odds, coming in at a price of 5/2 and 7/2 with Ladbrokes. After that, it’s a huge gap to the teams like Renault (100/1), Force India (150/1), McLaren and Honda (both 200/1). All seem like long-shots, but there are options for free bonus bets with top online bookmakers. So, what do Mercedes have in store for 2019 that makes the bookies so confident of their chances? F1 have revised some rules on aerodynamism, which should lead to a better quality of race as there will less be “greater drag coming from the cars in front and less turbulence going towards those at the back”. Aside from that, the suggestion is that Mercedes will aim for more of the same. And, why not when the results have been so successful so far? Above all though, Mercedes greatest weapon has always been its reliability. It was mentioned earlier in this piece that there is a debate between the value of driver skill and a car’s performance. Mercedes drivers have failed to finish races just eight times in the last four seasons, whereas a supposed rival, Red Bull, has beaten that tally in a single season. Indeed, even when Lewis Hamilton has had some sort of mechanical issue, leaving him on the back of the grid, the overall reliability of the car has helped him creep up to the points positions. 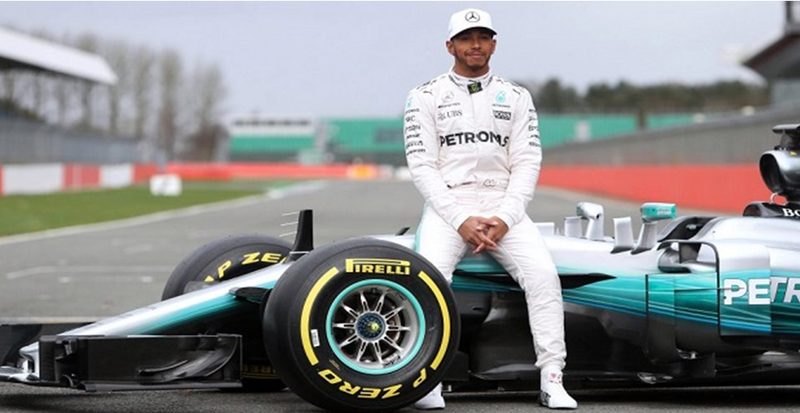 That’s the reason he and Mercedes are both odds-on again for the 2019 F1 Championship.